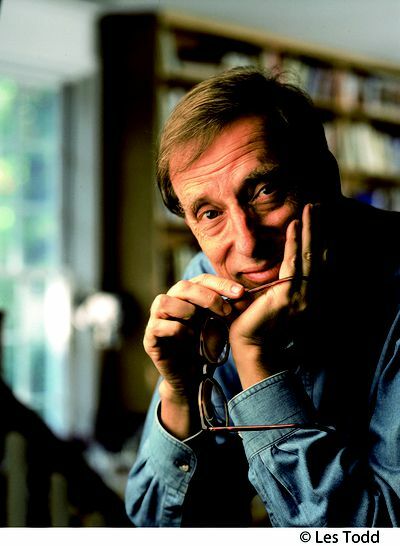 Chilean-American author and human rights activist Ariel Dorfman's many internationally acclaimed works of poetry, fiction, and nonfiction include his bestselling memoir, Heading South, Looking North, which was the basis for the documentary film A Promise to the Dead, directed by Peter Raymont and shortlisted for the Oscars in 2008. 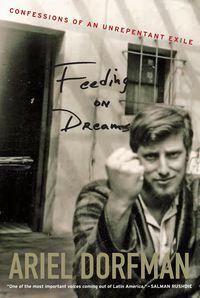 His play Death and the Maiden, staged in over 100 countries, was made into a feature film by Roman Polanski. Dorfman is a frequent contributor to the New York Times, Los Angeles Times, Washington Post, New York Times Book Review and Huffington Post. He is Walter Hines Page professor of literature and Latin American studies at Duke University, and his numerous international honors include his delivery of the Mandela Lecture in Johannesburg in 2010.